If it has been a few years since the last time you went on a job search, you need to know that things have changed. Sure, there’s advice from 2011 that still applies today – for example, networking is still a great idea. That being said, you’ll need to brush up on the latest job search strategies if you want to land a role. One particularly important new development you should know about: Using social media to stay connected, visible, and engaged in your network is critical to job search success today. Artificial intelligence is a big deal in recruitment circles today, with many people claiming that chatbots like Mya will help you get your next interview. The way I see it, unless Mya is advanced enough to laugh and cry, it isn’t likely to increase your chances of landing the job. It is still true today that nothing beats getting a referral from someone you know. Volunteering, entrepreneurial ventures, and side gigs are great ways to gain new job experiences and skills. Don’t accept “You don’t have the experience” as the final word. Go get that experience. The modern job seeker remains perpetually engaged in the job search in a number ways: networking, consulting, training (as both trainee and facilitator), professional development, and social media promotion. Take every opportunity you can to build your personal brand. According to Jessica Dillard of Dillard & Associates, it’s time to stop treating your resume like a transactional document. Instead, use your various experiences to craft stories that demonstrate your results. Furthermore, stop treating the job search as a transactional process. At every step, try to approach your job search as a “collaborative, engaging partnership,” Dillard says. Your smartphone is an invaluable aid in your job search. Scanning documents, sending emails, submitting applications, completing assessments – you can do it all through your phone. You can also use your smartphone for career development purposes by accessing online courses and programs. A higher education degree is no longer the sure bet to advance your career. Before investing in another degree, take a look at successful people in your industry or career track. Do they have degrees? Some career coaches are open to working with groups rather than single clients. 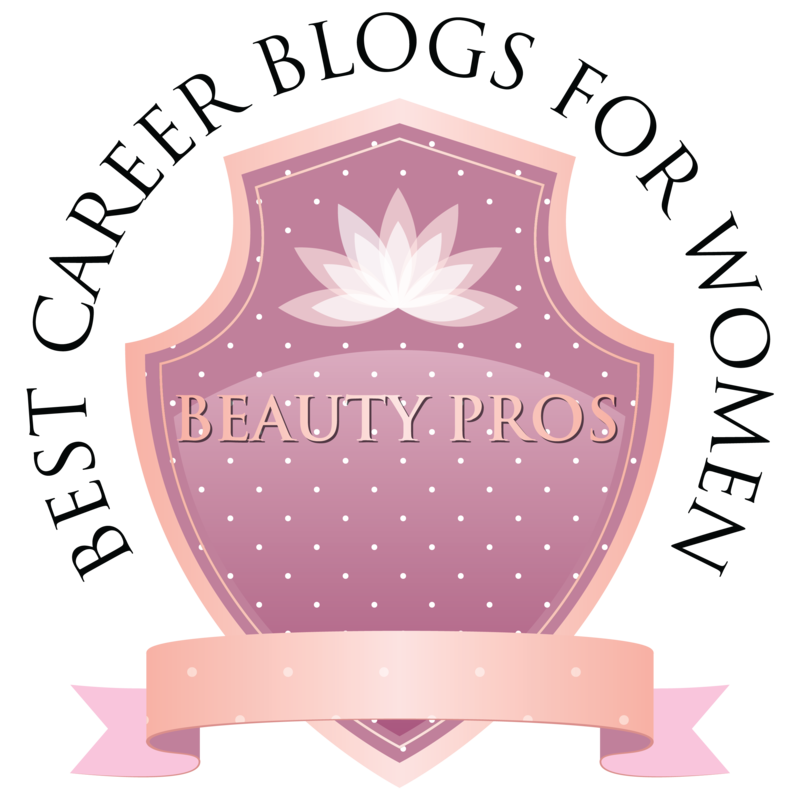 See if you can find some like-minded professionals to start a “career partnership” group and split the cost of a career coach. You and your group members can also add value to one another’s job searches. Some reports suggest that more than 70 percent of resumes are rejected by applicant tracking systems (ATSs) before they’re ever seen by a human being. To ensure your resume gets through the gate, check out tools like Jobscan, which compares your resume against the job ad and suggests ways to improve your resume accordingly. Social media profiles alone are not enough. You’ll need social proof, too – that is, proof of the value you create as an employee shared by others on social media. Are you engaged in the conversation at large in your industry? Have you published articles or peer-reviewed research? Does the industry recognize your contributions? More than 90 percent of recruiters check out potential candidates on social media. They’ll pay attention if they see you actively engaged in your industry – e.g., sharing industry news, interacting with thought leaders, and being praised by clients and coworkers. Many employers will require at least three people to vouch for you. I recommend having up to seven people who are ready to speak up on your behalf. You should know what these references will say if contacted and to which of your strengths they can speak most effectively. Big companies are not the only option. Small businesses and startups are increasingly viable options. If you’ve never worked for a smaller operation before, you might also consider freelancing with a potential employer to test drive their culture before committing. In-demand skills change constantly today, so you’ll have to be flexible. By 2021, more than a third of the skills considered “important” for today’s workers will have changed, according to the World Economic Forum. Recruiters will be looking you up on Google – you should do the same. Google yourself once a week. Take note of any results that tarnish your image – including those that may be about other people who happen to share your name. For some help on managing your Google results, read this article. 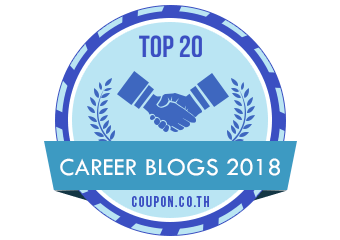 Keep an exhaustive list of your professional accomplishments, the career development programs you’ve completed, the results you’ve achieved, and the positive impacts of your actions at work. Keep your old performance reviews and kudos emails. These things will help shape your outlook on the future, restore confidence during trying times, and build your resume. If you ever say, “I’ve tried everything, but nothing has worked,” then you have given up too early. 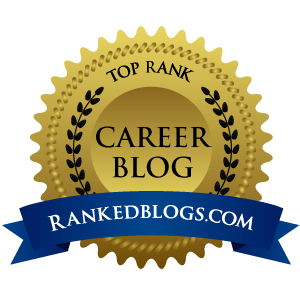 No job search strategy on this list – or any other list – is one and done. You may have to try targeting different people, companies, and locations until you yield results. 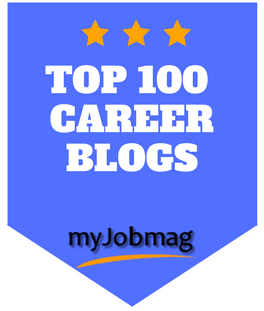 There are hundreds of job search tips available on the internet. Don’t attempt them all at once. Instead, try three or four at a time to see how well each works for you. Thanks to venngage.com for the infographic and partnership. 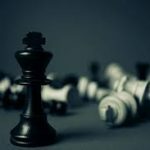 This article was originally published at recruiter.com! Some of you are wondering what a handbill and how is it useful. Where did I get this from? 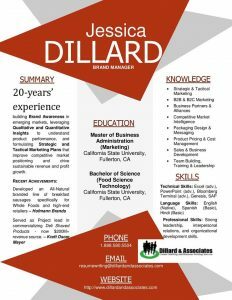 Let me share a valuable conversation I had with Jessica Dillard is the founder of Dillard & Associates is a National Career Staffing and Resume Writing Firm. I first met Jessica in 2014 when she joined my newsletter list a few years back. She has been listening to the podcast, and from time to time conversate on social media. Now I first heard of a handbill from my friend, Bill Holland who I featured several times on the podcast and blog. He wrote about this in his 2011 book, The 7 Rules for Getting Hired in Any Economy: Cracking the New Job Market. Jessica offers this to her clients for them to use at networking events and job fairs. This was not planned at all. But after some exchanges, I knew it would be useful to the world! A colleague used to call this a handbill. Jessica, it’s a brilliant strategy rarely talked about these days. I haven’t heard about it since 2011. Do you regularly create it for clients? Excellent. What is the first point of contacts saying about them? Are they impressed? Do they feel burdened with another piece of paper? I am still testing, but the responses, thus far, have been positive. One example is the email I received on yesterday from a client who was contacted directly by a Recruiter following a job fair asking him to complete an online application, attach his resume and call her to schedule the in-person interview. With all the candidate information floating around, it seems many recruiters appreciate a quick, high-level view, leaving the longer version for the interview. I noticed under knowledge you inserted whether someone has basic, intermediate, or advance skill level. When I wrote federal resumes that were an actual thing but there was a standard. Do you have that for your clients when they are fleshing out skill level (e.g., 50-74% proficiency-basic, 75%-89 intermediates, 90% advance)? So, this is more valuable to a job fair vendor or employer than a biz ? Should he or she have both? …then there is blue tooth technology. But use what they (job seekers) like; especially the job seekers overwhelmed by technology. Absolutely!!! My more seasoned (senior) clientele push back when it comes to technology. As a result, I have to approach their career search a bit differently using more traditional means. tech and traditional approaches only increase the number of touches, and the potential to impress and reach more people. But consider this: If you’re a seasoned professional (Gen X/Baby Boomer) and want to be shed the perception of being non-technical, why wouldn’t you adopt a strategy required tech savviness? This week we will tackle resume updates for those who are pursuing new opportunities and want to know the current trends in resume writing. 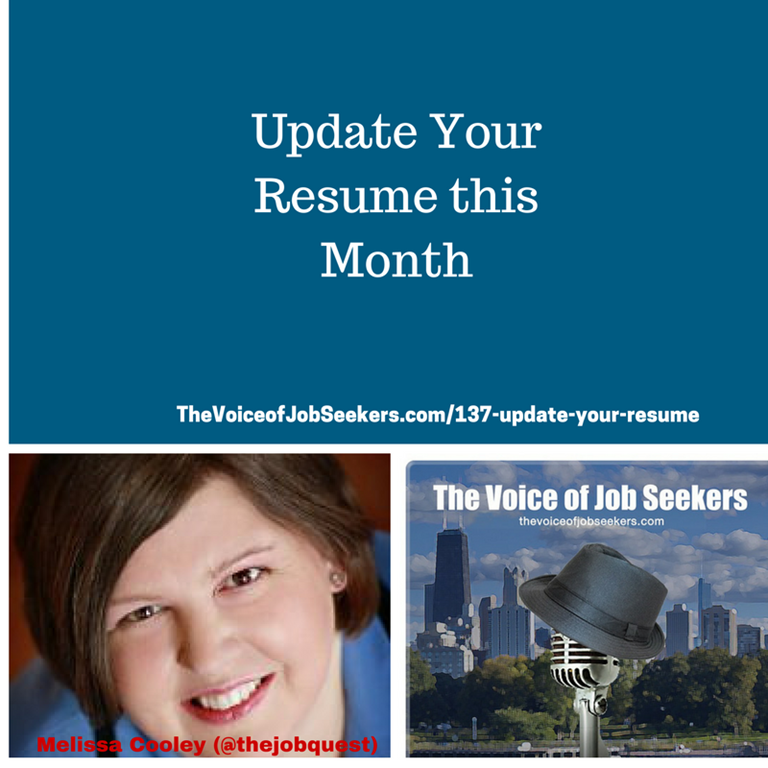 This is also “Update Your Resume” month so I thought this was a good time to publish a show about resumes. 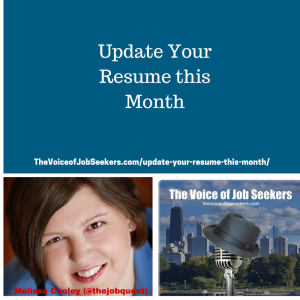 I bring back my friend Melissa Cooley, a certified advanced resume writer, who helps me dissect the resume trends and look back at some of the differences from 2009 until today. Melissa has been writing resumes as a business since 2009, and her blog The Job Quest found at MelissaCooley.com is an award-winning blog. Her advice has been featured on Careerbuilder, Monster, and Dice.com. 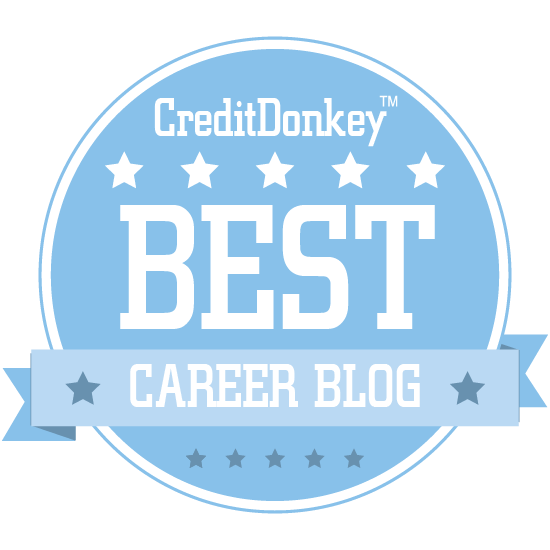 If you’re a career pro and love giving career advice, let me know. I would love to have more guest writers during my hiatus and beyond. Thanks for being among the thousands who listen every month. There’s so much more to come so stay tuned!